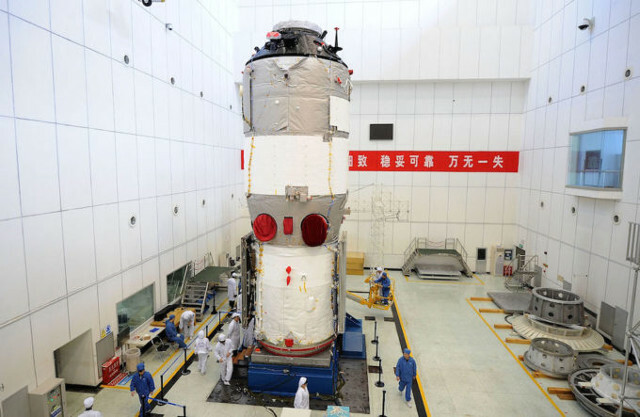 Confirmation arrived that the Chinese space laboratory Tiangong 1 has fallen back to Earth. To be precise, at about 0.16 AM UTC it was destroyed over the Pacific Ocean. At the moment there are no information about possible damage caused by its fall but it’s possible that some pieces haven’t disintegrated. Launched on September 29, 2011, the Tiangong 1 space laboratory was built to test a number of technologies needed to develop the Chinese space program. They concern docking systems, including automatic one, and the habitat inside it with the instruments needed to perform scientific experiments. 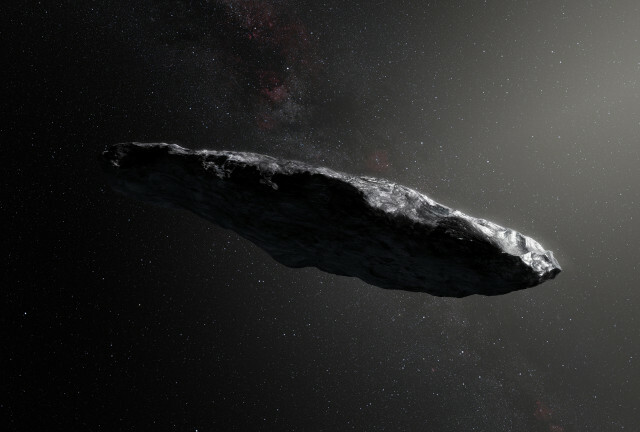 An article published in the journal “Monthly Notices of the Royal Astronomical Society” describes a research on the interstellar asteroid 1I/2017 U1, commonly known as ‘Oumuamua. A team of researchers tried to understand the implications of its passage in the solar system for planetary dynamics and the formation of planetesimals, the small celestial bodies that can accumulate materials to become planets. ‘Oumuamua could be a fragment of one ejected from its system and some clues suggest that its nature is cometary rather than asteroidal. An article published in the journal “Nature” describes a research on the ultra-diffuse galaxy NGC 1052-DF2. A team of researchers led by Pieter van Dokkum of Yale University, used a number of telescopes to observe this galaxy’s composition concluding that it contains a very low amount of dark matter. 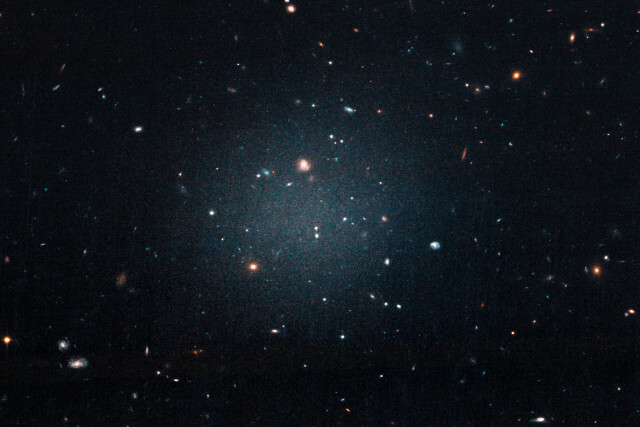 The gravitational effects detected in the galaxies show that generally they contain an amount of dark matter much higher than that of ordinary matter but NGC 1052-DF2 is an exception and therefore must be carefully studied. An article published in the journal “Nature Astronomy” describes a research that offers an explanation to a type of extremely bright event called Fast-Evolving Luminous Transient (FELT), that lasts just a few days. A team of researchers took advantage of the ability of NASA’s Kepler space telescope to accurately detect rapid changes in starlight to build a model in which a FELT event is caused by a large shell of gas and dust around a supernova, which makes it shine. 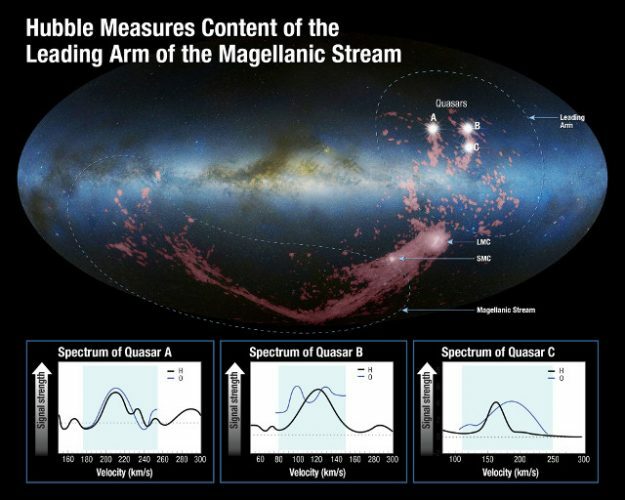 An article published in the journal “The Astrophysical Journal” describes a research on the Leading Arm of the Magellanic Stream, a huge field of gas clouds that connect the Milky Way to the two Magellanic Clouds, two dwarf galaxies satellite of ours. A team of researchers used the Hubble Space Telescope to study a kind of cosmic tug-of-war between the Large and the Small Magellanic Cloud that generated the cloud that the Milky Way is slowly absorbing.